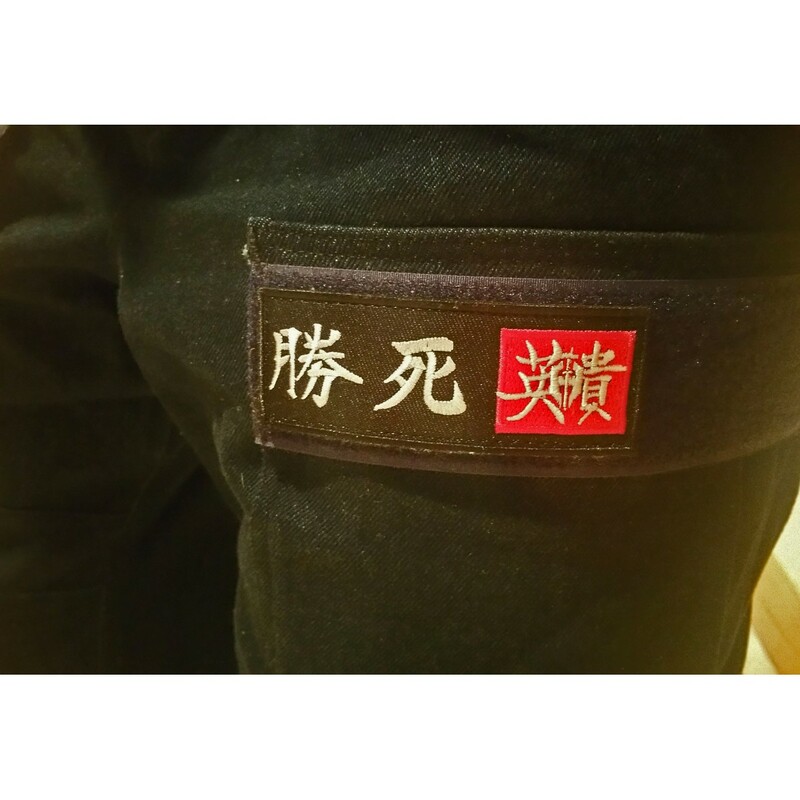 > Gear+Swag>Patch: Samurai Code "Victory or Death"
Patch: Samurai Code "Victory or Death"
This Patch is a beautiful and powerful representation of your commitment to Prevail in all things! 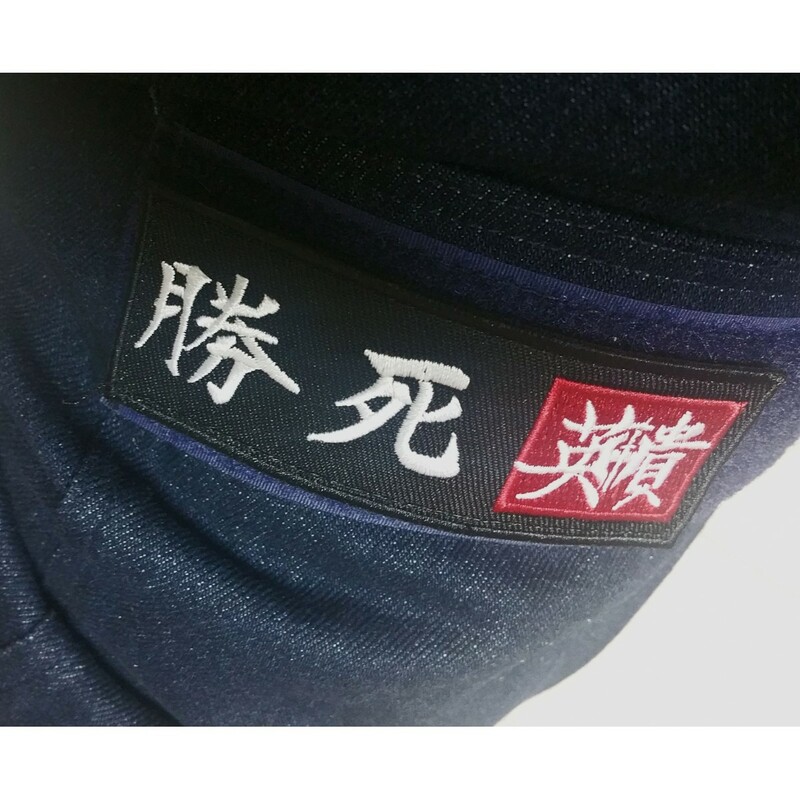 This beautiful patch reads in Kanji characters "Victory or Death" followed by the Hoffner Kanji Seal which consists of the Hoffner Iconic Shield over the symbols of Courage and Honor. 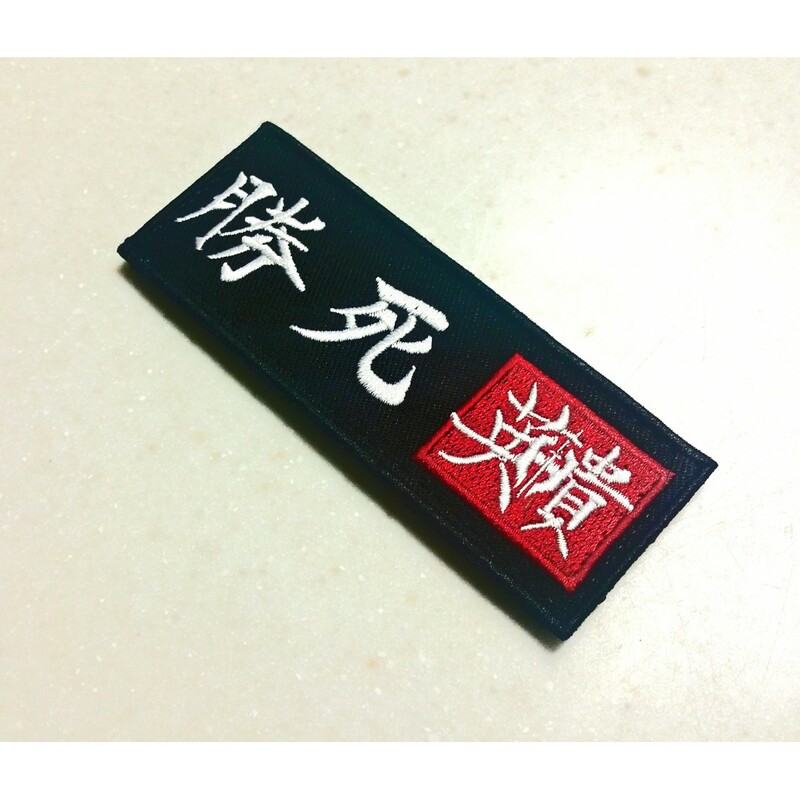 Wear this powerful patch to show your commitment to Victory, Courage, Honor, and Prevailing in all things big and small!